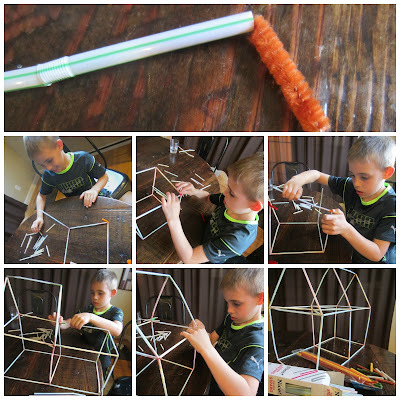 Next time you read The Three Little Pigs, ask you child to make their own house out of straw ... well, rather, straws - drinking straws to be precise! 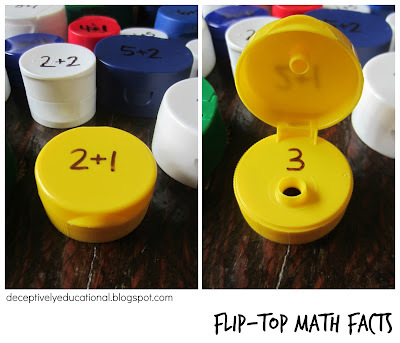 This activity will really bring out your child's inner engineer. Cut several pipe cleaners into 2-3 inch long lengths. Challenge your child to build a house ... or anything really. By inserting half of a pipe cleaner in the end of one straw, bending it, and inserting another straw, you can start to make shapes, sculptures, and whatever your heart desires. 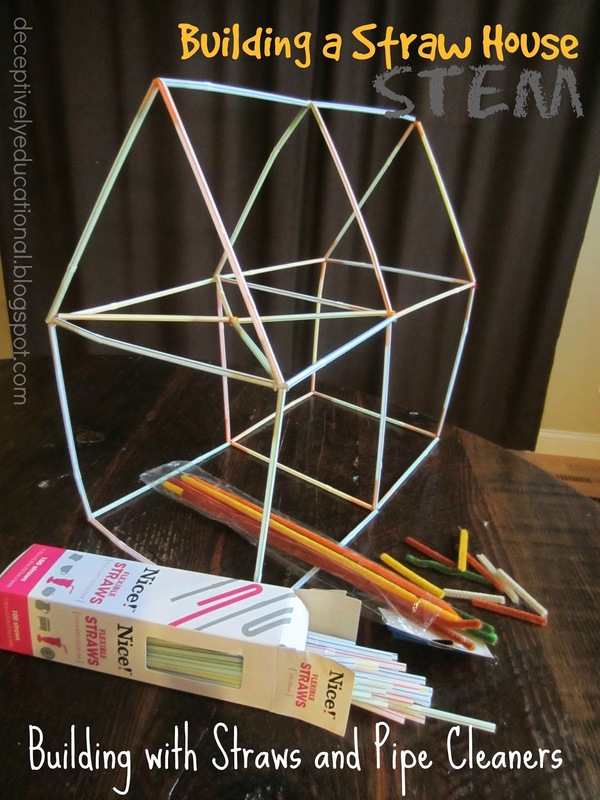 Note: You can add multiple pipe cleaners into the end of one straw! Our six year old son, who loves to create paper sculptures and build with scrap wood, absolutely LOVED this. It was hard to tear him away at bed time, and I was told multiple times that we would continue to work on our house tomorrow. Who am I to argue?